Did you know that you can painlessly transform the size, shape, color, and strength of your teeth with Ultra Thin Veneers? 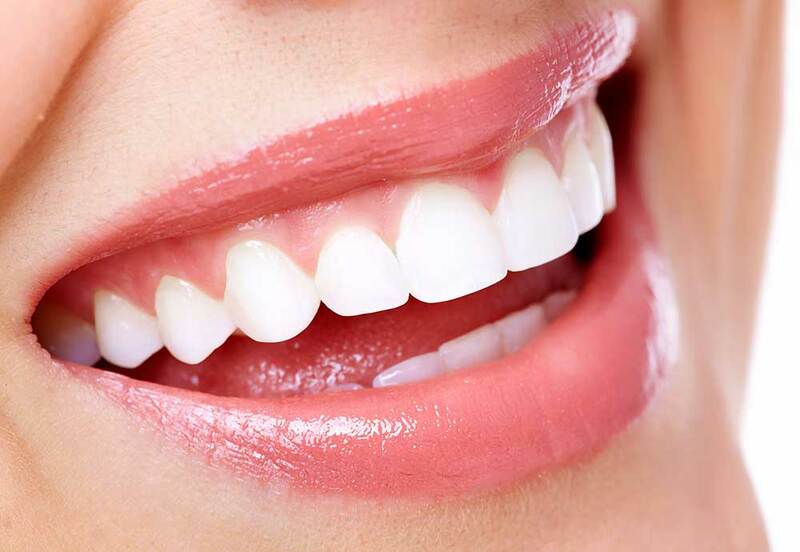 Ultra thin veneers are a comfortable form of dental veneer that is applied seamlessly over the fronting of your teeth for a bright, beautiful, natural looking smile. There are many differences between ultra thin veneers and traditional veneers. We encourage you to take a few moments to look some of them over below and ask us any questions you may have at your next visit. Veneers are tooth-colored beautiful ceramic shells that are custom made and applied to the surface of your teeth. They are typically used cosmetically or as a quicker more aesthetic form of straightening teeth. Veneers are used to fix the size, shape and/or color of teeth that have undesirable defects like staining, chips, gaps or mild crowding. HOW ARE ULTRA THIN VENEERS DIFFERENT FROM NORMAL VENEERS? Traditional veneers require the dentist to prepare and remove approximately 0.5 mm of enamel from the tooth’s surface before application using permanent adhesive. Because the procedure can be sensitive, standard veneers are typically applied under local anesthetic delivery (numbing). While the veneer is being created, the teeth that were prepared must be covered with another material (temporary veneer) to protect the sensitive tooth. Applying Ultra Thin Veneers is practically painless. In most situations, Ultra Thin Veneers are an anesthetic-free process that is done without the need for grinding down the tooth’s surface before placement. Ultra Thin Veneers do not typically require a temporary cover for the teeth during the fabrication of the Ultra Thin Veneer, as they are left intact, healthy and strong. Ultra Thin Veneers are made from a specific type of porcelain. Because they are ultra-thin and highly translucent, they replicate the natural appearance of enamel very effectively. Ultra Thin Veneers are durable and resistant to wear, remaining resilient for over 20 years. Highlands Ranch Family Dental prefers to use Ultra Thin Veneers. We have the required skills for applying the incredibly thin veneers and ensuring that the patient’s original tooth color is matched to the thin porcelain. At Highlands Ranch Family Dental we pride ourselves on helping our patients achieve the most natural looking, beautiful smiles possible with the least amount of office visits and inconvenience to our patients. To learn more about Ultra Thin Veneers and to see if you are a suitable candidate, please contact our office for a consultation.